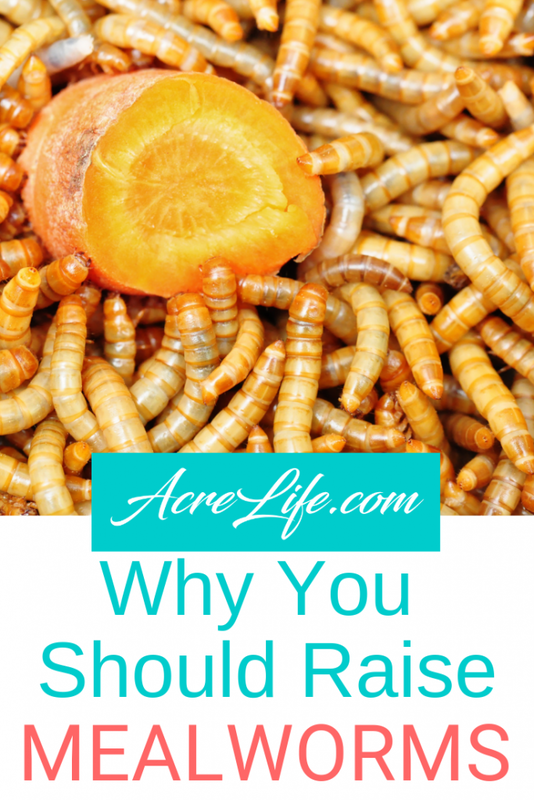 You should raise mealworms to save money, to make money, and to make your chickens LOVE you! When we had our first flock of chickens, they were very spoiled. We sat outside with them. Fed them treats out of our hand every night. Talked to them like they were pets. We never named them, so I guess they weren’t THAT spoiled. Our chickens love mealworms. I had never even heard of a mealworm before we came across a package of dried mealworms at Tractor Supply. The chickens went crazy for them. We even got the Guinea to come up and eat them out of our hands. Mealworms are high in protein and fat. They are a great supplement for your chickens if they don’t have access to live bugs. They are also great for birds, reptiles, amphibians, or small animals because of their high protein content. Interesting side note – many humans also eat mealworms because of their nutritional benefit. You can find some flavored packaged mealworms at edibleinsects.com. What is even better about raising your own mealworms is having the ability to control what they eat. We feed our mealworms carrots, potatoes, apples, and sometimes bread. When we feed the mealworms to the chickens, we feel confident that the chickens are getting a high-quality snack. If you grow the vegetables that you feed the mealworms in your own garden, then you are one step closer to creating a food chain that is completely free of toxins. Dried mealworms may not be as expensive as buying live ones, but they are still pretty pricey. We found them in bulk online and were able to buy 11 pounds for a little cheaper per pound than we found at Tractor Supply. We increased the amount that we fed the chicken during the winter and early spring months because of the shortage of live insects available. That’s when it became expensive, and we decided to look into raising our own mealworms. You can buy live mealworms at pet stores, but the packages are so small that it didn’t make sense to us. However, you may want to buy a package and see if your chickens even like them before you take the time to start your own colony. Live mealworms are definitely more appealing to chickens than dried ones. The dried mealworms are just what the name says, DRY. They are just a crunchy shell of what was once a gooey, wriggly worm. The chickens love to peck at the live mealworms because they are more exciting and natural. Mealworms are full of healthy nutrition and may be more plump and juicy than the live ones purchased at the store because of the gut loading that occurs when you raise your own. Gut loading is a term for feeding your mealworms or other live insects before you feed them to your chickens or other pets. It ensures that the mealworms are FULL of nutrition that can be passed on to your chickens and then ultimately be passed on to you in your eggs. Dried mealworms are easier than live ones. If you don’t like the thought of touching a wiggling worm and you don’t want the hassle of feeding and separating the mealworms then dried mealworms are the easy choice. Not only can raising mealworms save you money for your own flock, but it can also make you money. Live mealworms are in high demand for all of the reasons you’ve just read. Some people like the idea of live mealworms but don’t want to mess with raising them and are willing to pay you to do it for them. There is also a demand from people wanting to start their own colonies who need to order a starter pack. We started our colony by buying a starter pack from an individual that we contacted through Facebook. There is an entire online community that is a great resource for getting started raising mealworms. The group that I am a member of is a closed group called Mealworm Farming. 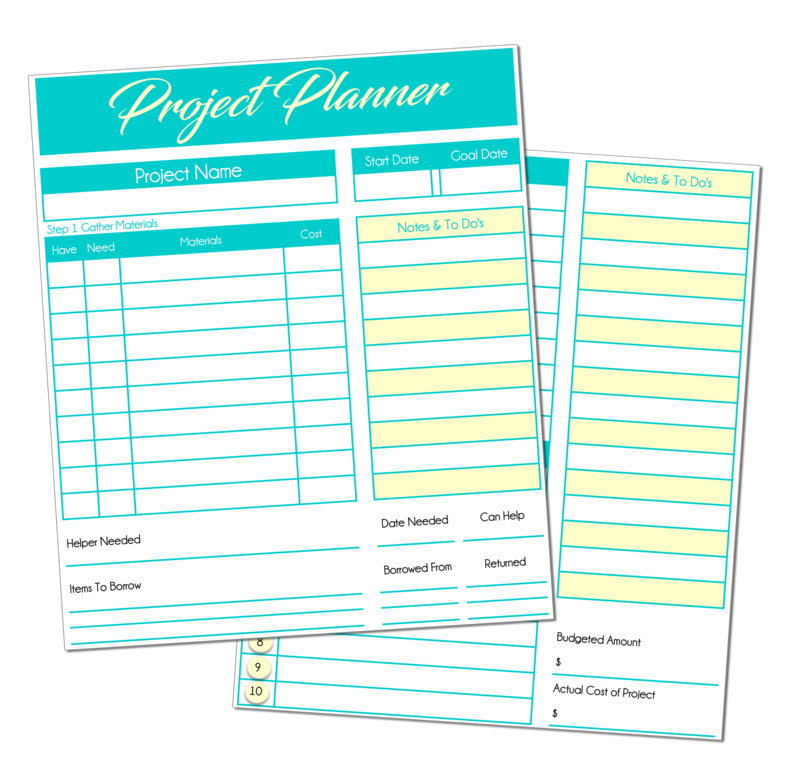 If you would like me to add you to the group, you can email me, and I will add you. Are you ready to raise mealworms? Are you convinced or still a little hesitant? I will be adding the steps that you need to take to start your own mealworm farm soon.